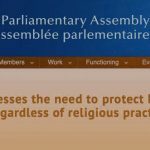 The Assembly today expressed concern about the fact that “Sharia law, including provisions which are in clear contradiction with the European Convention on Human Rights, were applied either officially or unofficially in several member States”. It is concerned about the existence of informal Islamic Courts, citing in particular ‘Sharia councils’ in the United Kingdom, or Muftis in eastern Greece acting in a judicial capacity without proper procedural safeguards. PACE, which supports the principle of separation of State and religion, emphasised that the Islamic declarations on human rights adopted since the 1980s, while being more religious than legal, failed to reconcile Islam with universal human rights – this includes the 1990 Cairo Declaration on Human Rights in Islam, which, whilst not legally binding, has symbolic value and political significance. It is of great concern, the parliamentarians said, that “three member States, namely Albania, Azerbaijan and Turkey, have endorsed, explicitly or implicitly, the Cairo Declaration, as have Jordan, Kyrgyzstan, Morocco and Palestine, whose parliaments enjoy partner for democracy status with PACE”. 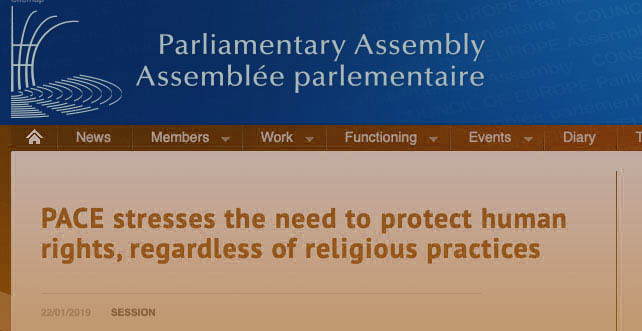 The resolution, adopted by the Assembly on the basis of the report by Antonio Gutiérrez (Spain, SOC), called on member States to protect human rights, regardless of religious or cultural practices or traditions, “on the principle that where human rights are concerned, there is no room for religious or cultural exceptions”. 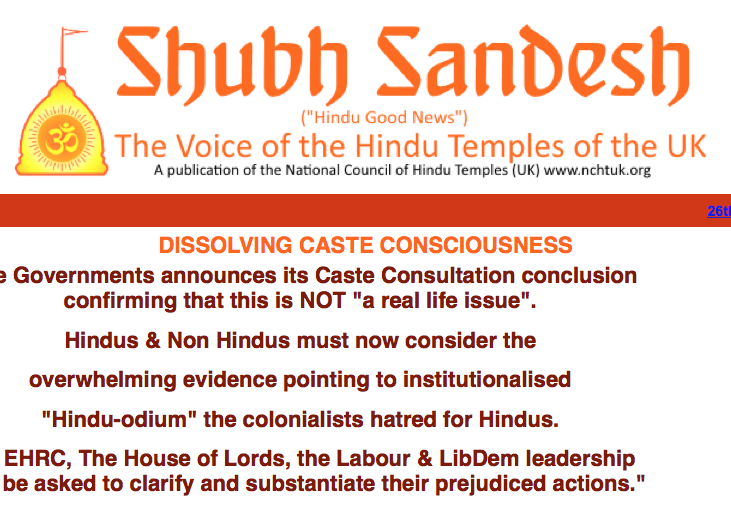 While welcoming the recommendations of the Home Office Independent review into the application of sharia law in England and Wales, “as a major step towards a solution”, the Assembly called on the United Kingdom authorities to ensure that Sharia councils operate within the law. 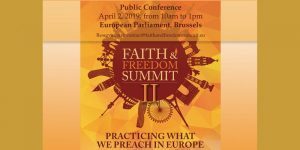 Noting the legislative change in Greece, which made the practice of Islamic sharia law in civil and inheritance matters optional for the Muslim minority, PACE also called on the Greek authorities to monitor whether this change would be sufficient to satisfy the requirements of the Convention. According to PACE, Albania, Azerbaijan and Turkey should consider distancing themselves from the Cairo Declaration and make use of all available means to ensure that the latter has no effect on their domestic legal orders. Finally, the Assembly called on the countries (member States and observer States) who are members of the Organisation of Islamic Cooperation (OIC), on Greece and on the United Kingdom to report back to the Assembly by June 2020 on the actions taken as a follow-up to the resolution adopted today.